The vocal microphone used by a band is arguably the most important instrument on stage, but it is also often the most ignored and least considered. 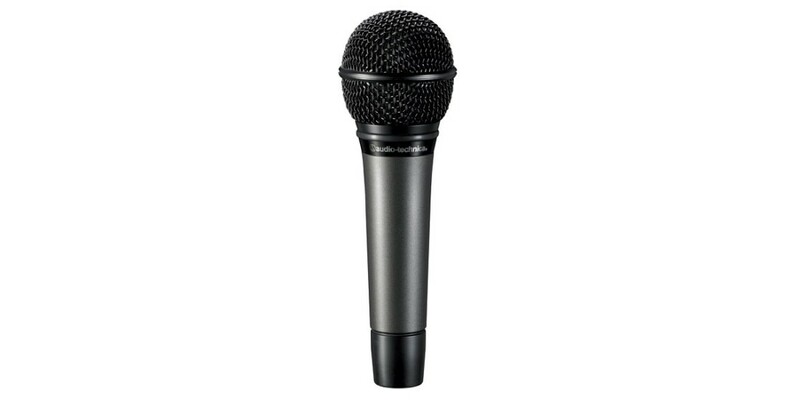 Many people either choose a "classic" microphone or just go with whatever fits the budget without considering the wealth of options out there. Well, Audio Technica has considered the wealth of options and studied them closely. 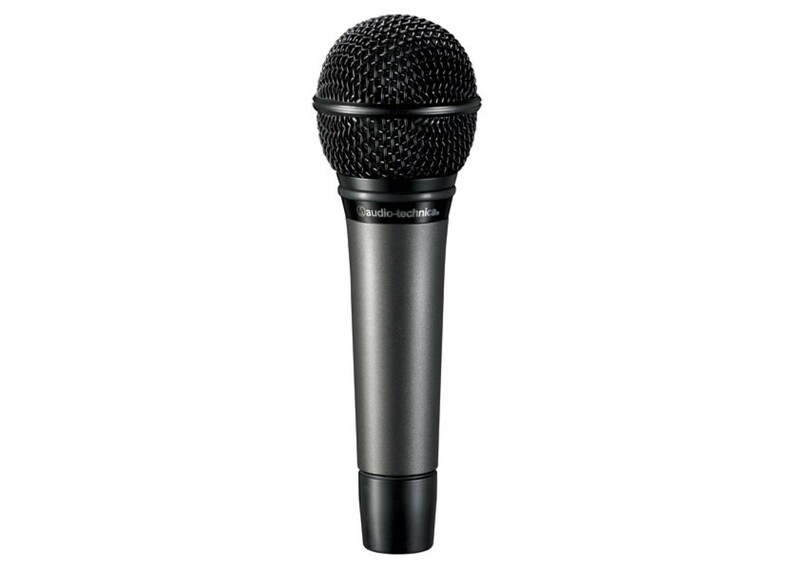 We are proud to offer the Audio Technica ATM410, a high-output dynamic vocal microphone that easily competes with other "classic" microphones at this pricepoint, and simply blows all the discount brands out of the water. It produces a smooth and natural vocal with reduced off-axis noise and improved protection from unwanted handling noise and feedback. Thanks to the neodymium magnet, it also packs plenty of punch and power for pushing your vocal out into the front of the mix. Rugged design allows for years of road use.